Success! You have successfully posted your requirement. 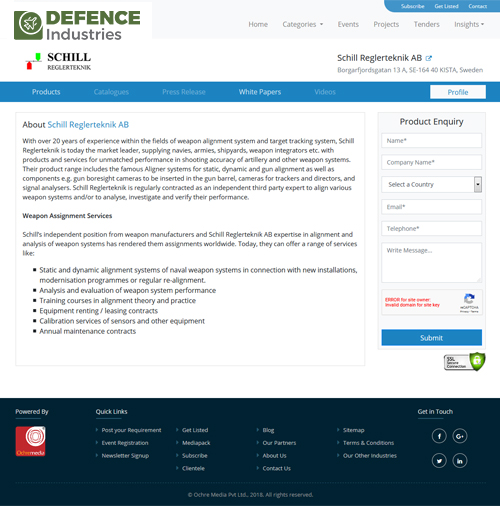 For any further queries or issue resolution reach us at +91 40 4961 4567 or email us at info@defence-industries.com. And our support staff will get back to you at the earliest.